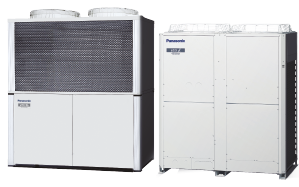 The new jet-flow units and models can be easily connected to PACi and ECOi systems thus guaranteeing the impulsion of air in cold or heat cycles just like any other indoor unit. 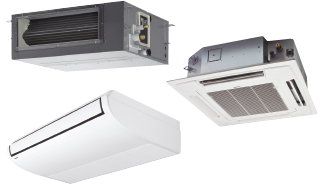 In addition, these systems are equipped with an EC fan motor which reduces the noise level and increases energy efficiency by decreasing the costs of operation by 40%. Achieving this reduction in this type of machines is important as they may be in operation for a minimum of 12 hours. Available in different lengths ranging from 1 to 2.5 metres, these curtains have 5 air output positions and easy access to the air filter. 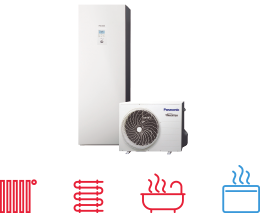 Furthermore, the jet flow range can be installed at a height of 2.7 metres. “One of the major problems with a retail space is the automatic doors that frequently open and close which impairs the efficiency of climate control systems", comments Maximo Alejandre, Country Manager of the Panasonic España climate control division. “That having been said, our air curtain can retain cold and heat in an area to help buildings operate more efficiently. The EC motor is one of the keys to efficient operation." 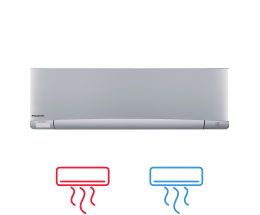 Finally, another feature of the standard and jet flow air curtain is the possibility to be equipped with a remote control called IntesisHome. This application, which can be installed onto any Smartphone, Tablet or PC, can control the operations of this system. 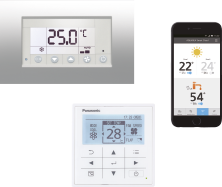 There is also the option of integrating it via BMS by using another type of Panasonic interface.